Mindshare has launched a global consultancy service that focuses on voice and visual services and search. 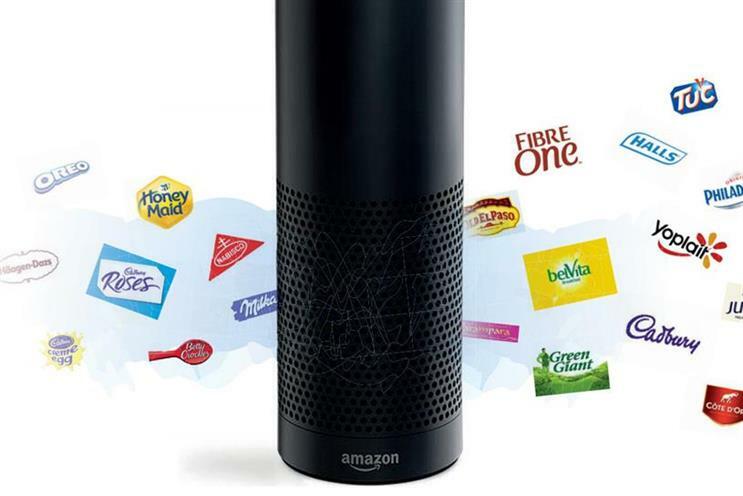 The consultancy will navigate the disruption resulting from greater use of smart devices for search, such as Amazon’s Alexa (pictured) giving one search term via voice compared with a list of results on a Google web page. Its voice services include a "voice immersion workshop" – which is designed to educate brands about where the medium can be an opportunity and how to activate – and "voice SEO", a programme that ensures client content is in the right places on key voice platforms. Meanwhile, the visual services offer includes "visual strategic consulting", which gives strategic planning for image-based platforms like Pinterest, including content planning, targeting and inventory strategy. The consultancy will also advise on audio brand creation, sonic branding and the strategy behind creating a chatbot. Brands that are already using it include Pandora, General Mills, Campari and Dyson. Mindshare is not creating a standalone team for the consultancy, but will deliver services through its client teams globally and "Fast" performance team based in London. Jim Cridlin, Mindshare’s global head of innovation and partnership, is leading the project and put it together. He told Campaign: "The world is on the cusp of a new era of how to interact with the world around us. It is going to be a world with a lot fewer screens and keyboards, but will be more invisible and participatory." The consultancy will try to help brands of all sizes tackle common voice search problems, such as how to ensure they are the sole result that is given on a smart device when asking questions like "where can I buy a yoga mat? ", or "where can I order Chinese food around here?". Cridlin said the use of voice search had exploded in the US, where half of homes in the US are expected to have a voice-enabled device after this Christmas. He added: "We are entering the ‘Age of Assistance’ where we are moving from a world of keyboards and screens to one that’s more invisible where we have audio and visual control. "It will all be underpinned by machine learning and AI and in this world we will outsource many decisions to algorithms that act on our behalf and that are marketed to by brand algorithms. We have created this consultancy service to help our clients take advantage of this new wave of digital disruption."